Overlord set out to tell a good horror story that has a ton of action set against the backdrop of World War II, so if you are looking for a historically accurate war movie just move along. Now for those of you who want to see the Third Reich create mutated super-soldiers that are unstoppable killing machines, then this is the movie for you. 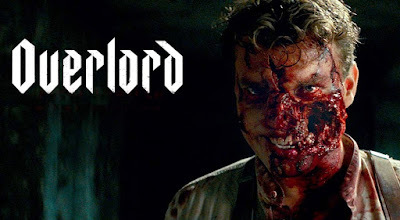 The cast of Overlord is an excellent mixed bag of character actors who all deliver great performances but the duo of Wyatt Russell and Jovan Adepo shine the brightest. Their on screen chemistry is akin to Wyatt's father and Stallone's in Tango and Cash. These two play well off each other and, in turn, give the ending more depth. The effects and set pieces are worth their weight in gold. From the opening paratrooper jump sequence that is, probably, the best ever put on screen to the final shot of Wafner (Pilou Asbaek) in all his undead glory; this film has everything you could want from two different genres blended into awesomeness. 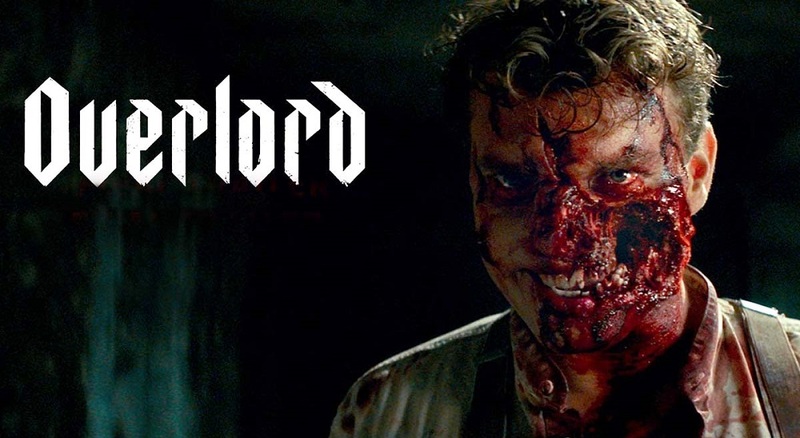 Overlord is a fun film that feels like a really dark take on Captain American and the super-soldier serum. Instead of fighting for justice with new found power we get ravenous mutated Nazi's who will tear you apart and devour your innards.